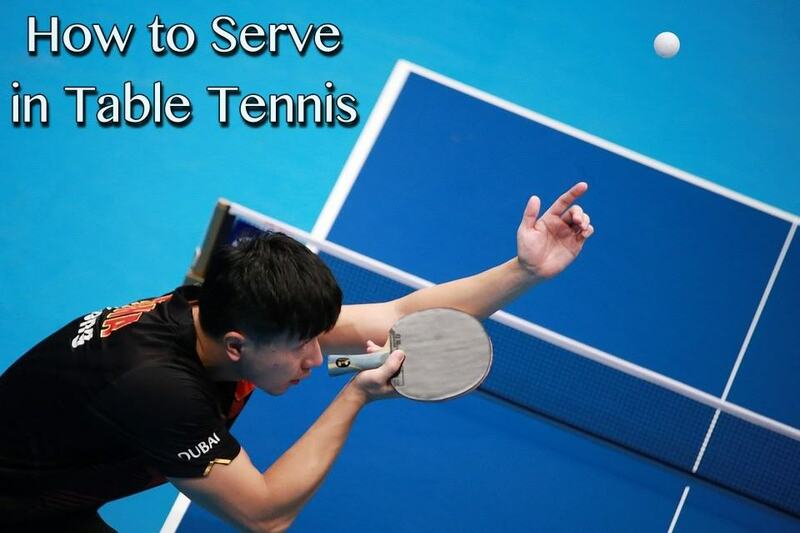 If you are new to Table Tennis and wish to master the game, you must be aware of tricks which can help you get better in the game. Here are some of the tips and tricks which can quickly enhance your skills, provided you stick to them. It is crucial to be aware of the serve tips and learn how to spin the ball in your favor while you are just starting out. 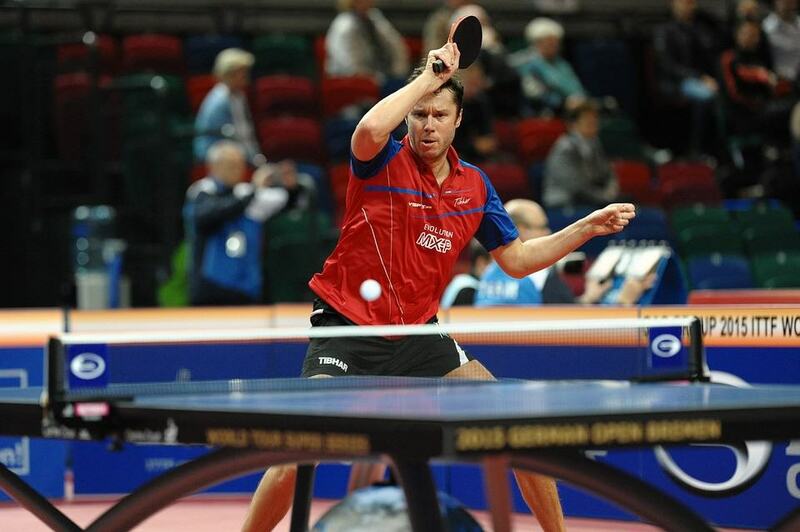 Here is a compilation of tips from the best coaches of table tennis from all over the world. To become a good player, you must be aware of the basic fundamentals of the game as well as learn to control the pace and spin during the game. The main difference between the best player and a casual player is the technique used and the timing of the strokes. If you learn how to spin appropriately, you have almost mastered the game. High-quality shots have spin and this can be observed when you see professional players play the game. You should focus on adding spin first. You can then bring in the element of speed in the game. Beginners usually spend their energy in hitting hard and do not focus on impacting the spin. This is where they need to work on the most. You can win over your opponents easily by either using a fast deep serve or by using some tricky form of sidespin serves. A good game of table tennis always begins with a good serve. When you deep serve to the elbow, the service turns out to be effective as your opponent needs to quickly decide whether to play backhand or forehand. 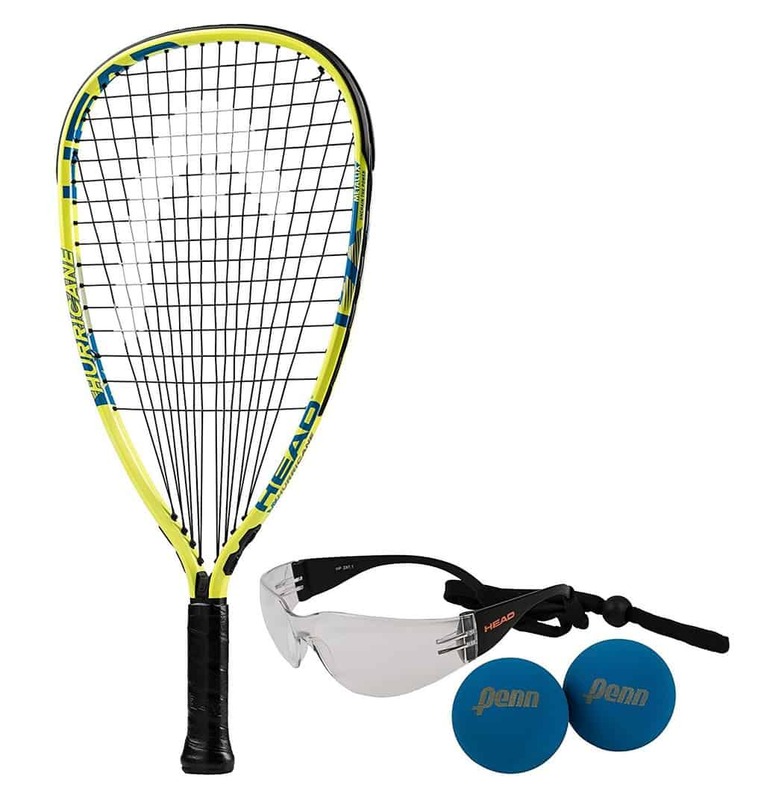 Your winning chances shoot up automatically when you learn to return all the serves made to you. This is a bit of old advice provided by Chinese coaches. It is more like giving your opponent an opportunity to provide you a free point. When you learn to deal with every ball and control it, your opponent will fail to do so. This will provide you more opportunities to win the game easily. Never try to push a lot. It has been noted that beginners tend to push a lot. Pushing provides a chance to your opponents to attack first and thereby lowers your chance of winning the game. 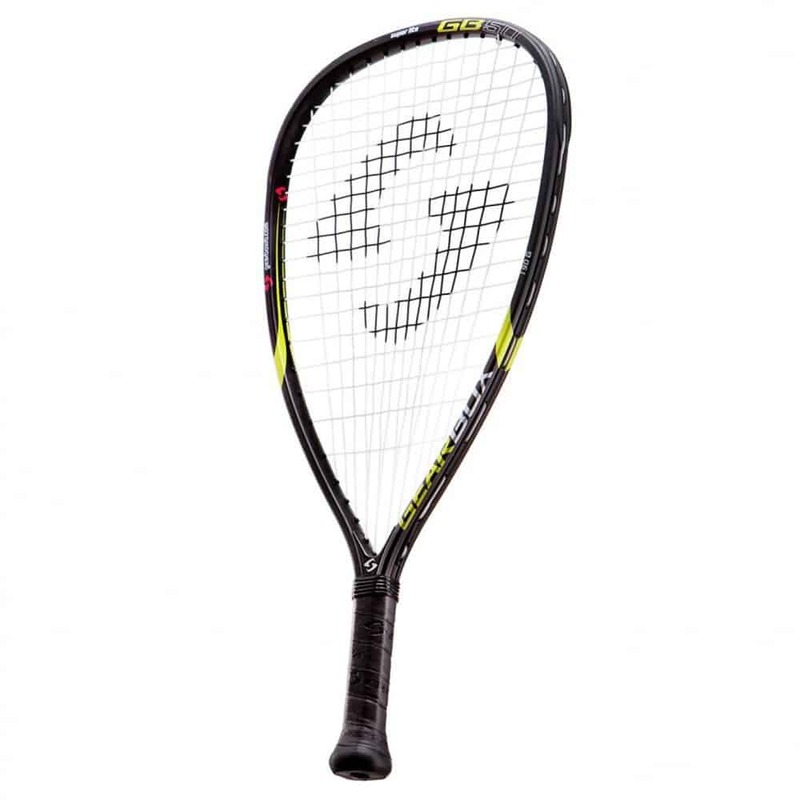 So you need to learn to mix up the serve, chop, drive or loop and to flick the ball. You need to learn to make your return difficult for your opponent to guess. 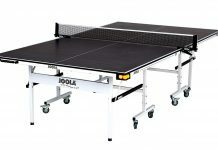 Adding variations to your game and learning from your mistakes can help you greatly advance in the game of Table Tennis. This is something that beginners need to master if they wish to excel at the game. Attack whenever possible and attack the long serves. You do not have to attack in a hard way as this may compel you to make any errors. You just need to make sure to attack the ball. Try to learn the difference between heavy spin push, flick, topspin, and slow loop. 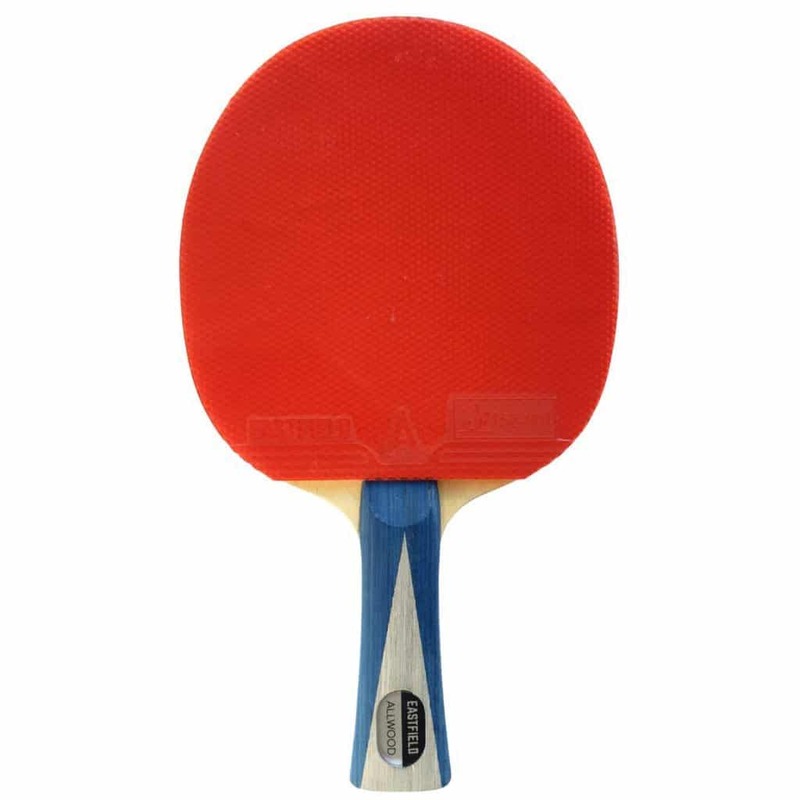 All of the above-mentioned moves are considered to be aggressive attacks in the game of table tennis. If you do not know where to attack, then learning all the tactics are going to be of no use to you. You must understand the weakness of your opponents. Generally, you must learn to attack these three points: elbow position, wide forehand and wide backhand of your opponent. You need to focus on your attack after understanding their playing style. The player who controls the pace of the game usually wins. New players must learn how to get used to the tempo of their opponents, which is quite tough. You can initially begin with slow shots and then switch to fast shots. Try to mix this up. Mastering the tempo is one of the greatest tactics that you can ever employ during the course of the game. When you change the pace of your game, you just disturb the timing of your opponent’s shots. Let them make errors by confusing them. This will provide you room to plan your victory. The pace is nothing but the rhythm at which the game progresses. Focusing on the pace of your game lets you gain control over the game. There is nothing that can substitute practice. You need to practice as much as you can. Make it a habit to practice your skills every single day or at least five days a week. When you do this, you did not just master the skills that you have learned; you can also focus on your shortcomings and develop new strategies to overcome them. If you practice in between games, you can develop your strengths by understanding your opponent’s strengths and weaknesses during the tournament. Remember that your focus must be on improving your skillset if you want to taste success. Practice sessions help you to integrate new skills and learn new tactics during the course of the game. It is also vital to record your practice sessions. This will help who clearly see where you are going wrong and how you can correct your mistakes. If you want to aim higher, then you must work to get better. 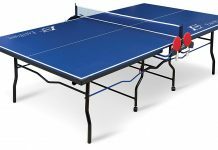 Table Tennis demands constant practice and improvement from the players. If you want to match your opponent’s skill set who is a professional, then you must practice as much as you can. Joining a Table Tennis Club will help you understand your strengths and weaknesses. You also get to learn new strategies and tactics all through your practice sessions. Table tennis clubs group players based on their level of skills. These also have professional coaches who can help you develop your skills and become a better player. Table Tennis is not just a physical game. It is also psychological. Beginners during their initial matches try to smash the ball that comes to them. You must learn how to play patiently and wait for your opponent to return the ball. Make sure that your strokes are powerful, quick and short. 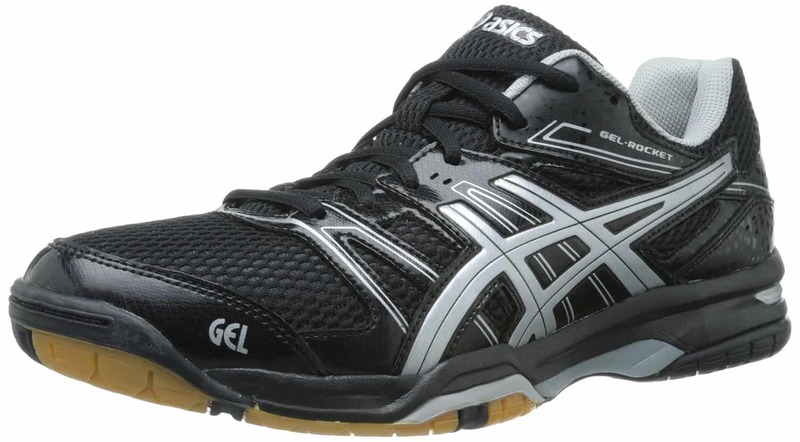 Make sure that your ball does not go high over the net. Losing your temper will only make you commit more mistakes. You need to take a deep breath and focus on switching tactics. Take a pause and think about the strategy that you need to employ based on your opponent’s playing style. 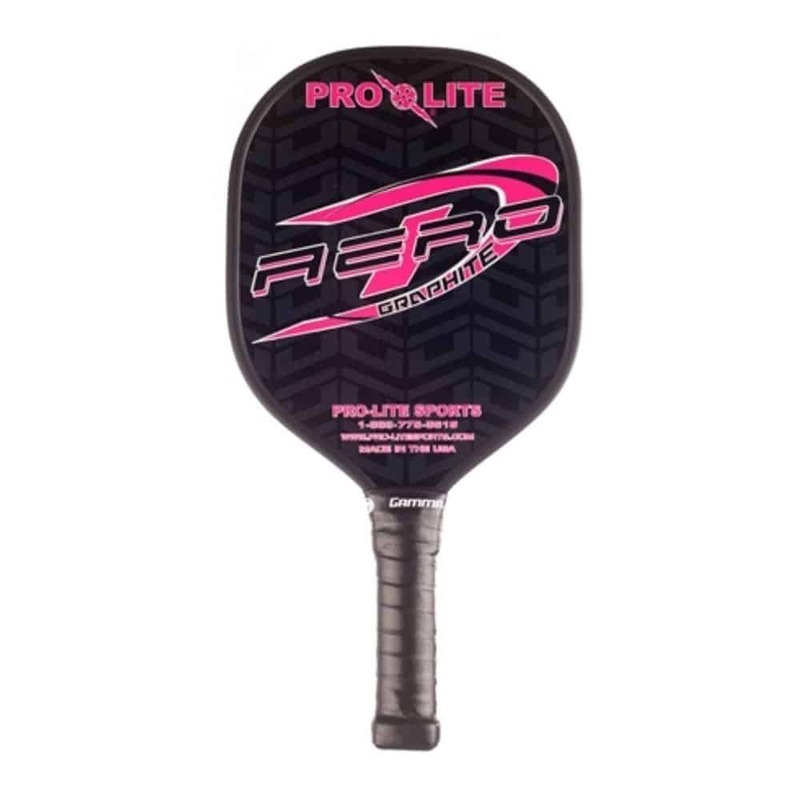 Next articleHow to Play Ping Pong Like a Pro?